Many eminent 20th-century composers have been fascinated by the expressive capabilities of the harpsichord, and this selection unites the instrument's traditional idioms with progressive and highly personal sensibilities. 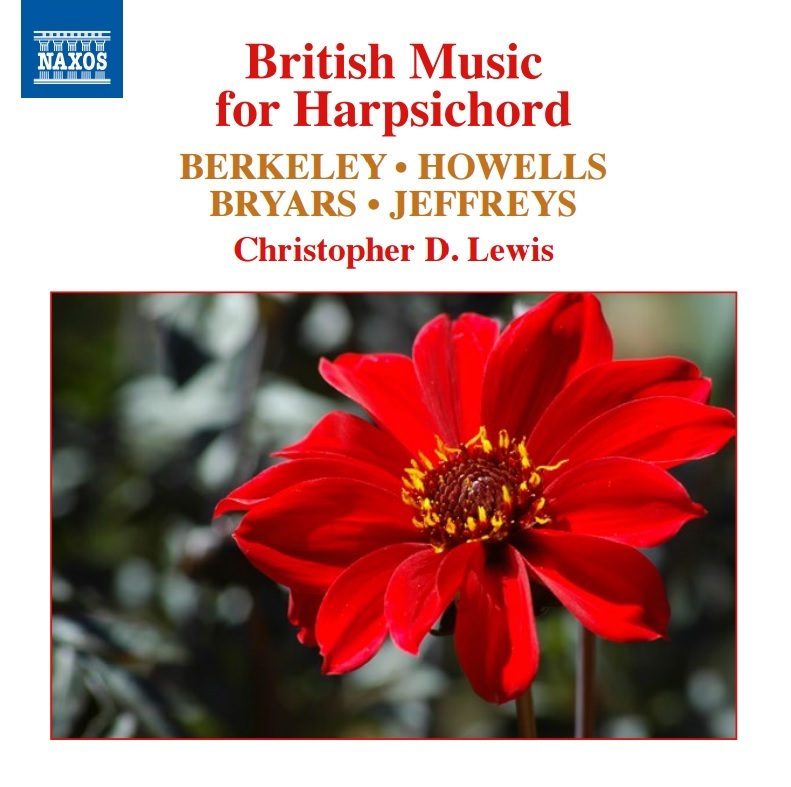 Sir Lennox Berkeley's music evinces a distinctive French influence, while Howell's Clavichord is a series of musical portraits of the composer's distinguished friends. Gavin Bryars has deep roots in the avant-garde, but After Handel's "Vesper" is virtuosic yet expressive, while John Jeffreys' Four Little English Dances are delightful tributes to the harpsichord's lyricism. 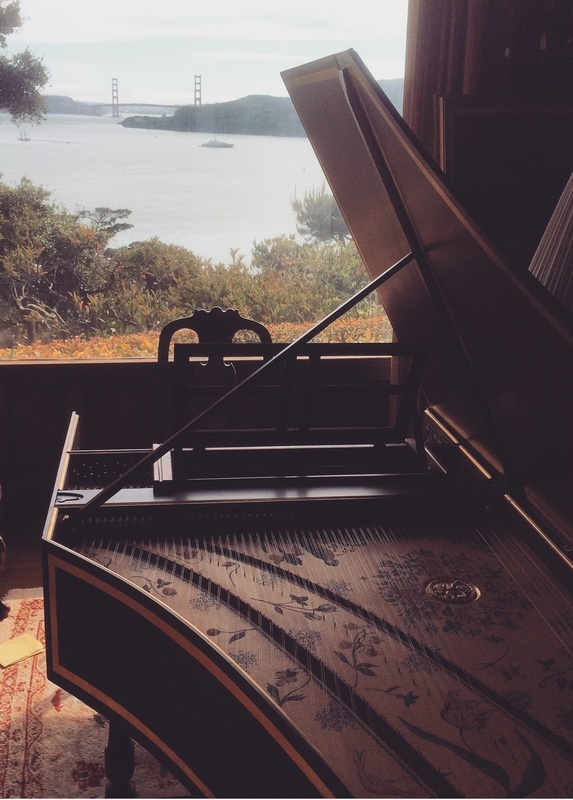 Christopher D. Lewis's other Naxos harpsichord recordings of French music and works by Philip Glass are available on 8.573364 and 8.573146. The backdrop for this recording, looking out into San Francisco Bay.